oh, such a juicy strong week! Have heard Birds of Paradise only so far and I found the album #WOW #awesome! ^ Yeah, the Birds of Paradise EP is my pick of the week. Agree with the #wow sentiment. Such good music. I also really liked Govinda's Decadence album, and Wu Wei - Black Forest. I'm actually still on the fence with Black Forest, haven't bought it yet; I need a few more listens first. They're the only ones I have heard. I think you guys would like YUV - Beyond Us if you haven't heard it yet, it came out at the end of January so I'm a little late discovering it but it's some good psychedelic bass, as is Morpheus's new EP. Spirit's Grapes - Systematic Chaos is the surprise of the week for me though, never heard of this artist before but this was impressive. Carbon Based Lifeforms is excellent of course but this isn't anything truly new, just remasters and different versions of already existing tracks. dat T-Rex Echoes track tho! It seems that Dub Trees is now just Youth and collaborators, would've loved to see the other original members contribute (Greg Hunter & Simon Posford). still, this is a decent EP. also slow down there Unusual Cosmic Process, I still haven't fully processed your Utopia album from what seems like not that long ago. Maia, I decided to bring back genres in a more limited fashion so I edited them into this post's spoiler and in the google sheet so future posts will have them as well. I intend to be very broad with this by classifying releases into one of only three genres: Ambient, Psybient, or Bass. Really this is just to distinguish the Ambient & Bass releases from the Psybient ones, as they are the easiest to tell apart. 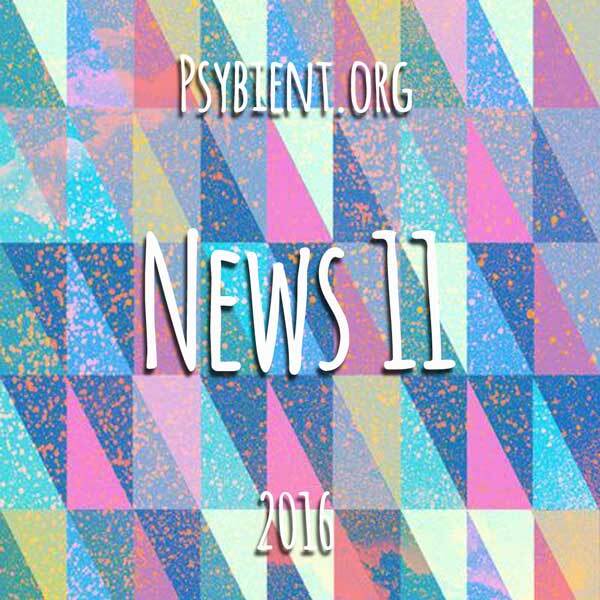 The Psybient genre tag is meant to be a catch all though and could include such styles as psydub or chillgressive. Lab's Cloud is always good my internet is slow again, but i will check all recommendation - i promiss. very good , thank you so much! with our 1000+ year catalogs - if we don't divide at all the main catalogs will become hard to use. If you don't have time to classify, skip for now, we can always catch back with communal effort. It shouldn't be a problem to add just these single word genres every week. It was just annoying in 2015 when I was trying to be more precise by listing 4 or 5 genres for each release. Astropilot album rocks. Surprise of the week was the Motion Drive release. Top Notch. Also liked the Storyteller sampler. Lorn, I agree the Motion Drive album was nice. 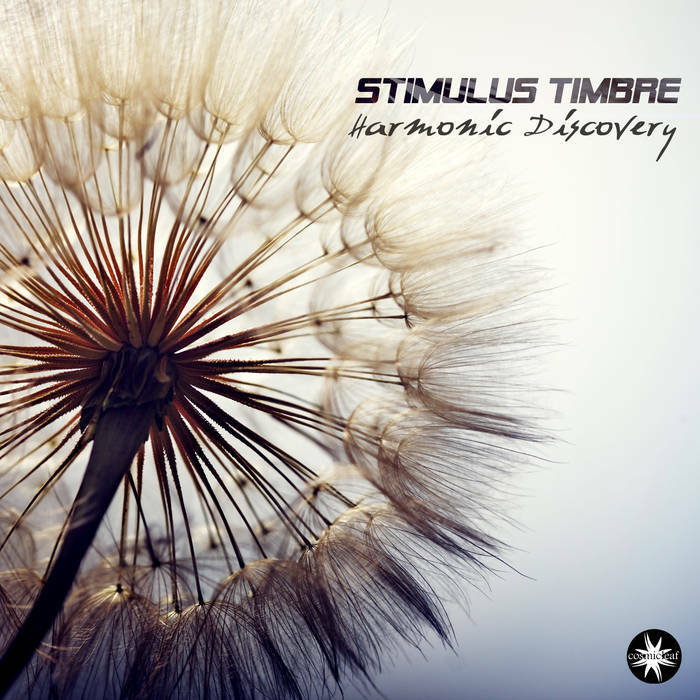 Just earlier today, Cosmicleaf Records released Stimulus Timbre's new album Harmonic Discovery.. does the album art look familiar? LOL...I wonder if the music sounds the same? i m a huge fan of motion drive ! go for it ! I like the Astropilot&Friends album. I'm not the biggest fan of chillgressive and Iriy still hasn't clicked with me but this one works much better for me. It could have something to do with the fact that he's collaborating with artists I like a lot. The Dub Trees EP caught me by surprise as, to my ears at least, it doesn't have anything in common with their first album. Will need to have a proper listen. CBL was great too but not really new. Have been enjoying it non-stop during last 2-3 days. Very nice! 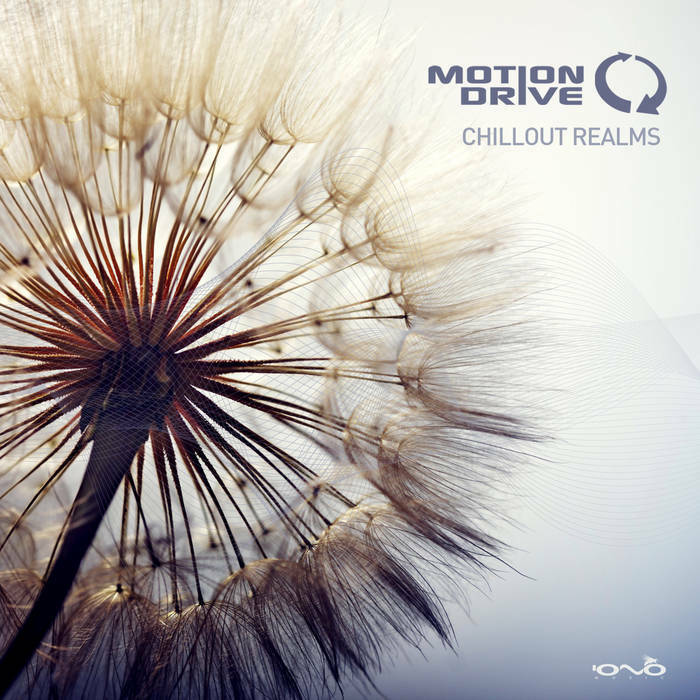 Finally had a first listen to the Motion Drive album, extremely pleasant. Agreed, excellent album. I just introduced a downtempo genre tag to the 2016 releases table, would you consider this album to be psychedelic enough to warrant the psybient genre tag or should it be called downtempo? would you consider this album to be psychedelic enough to warrant the psybient genre tag or should it be called downtempo?